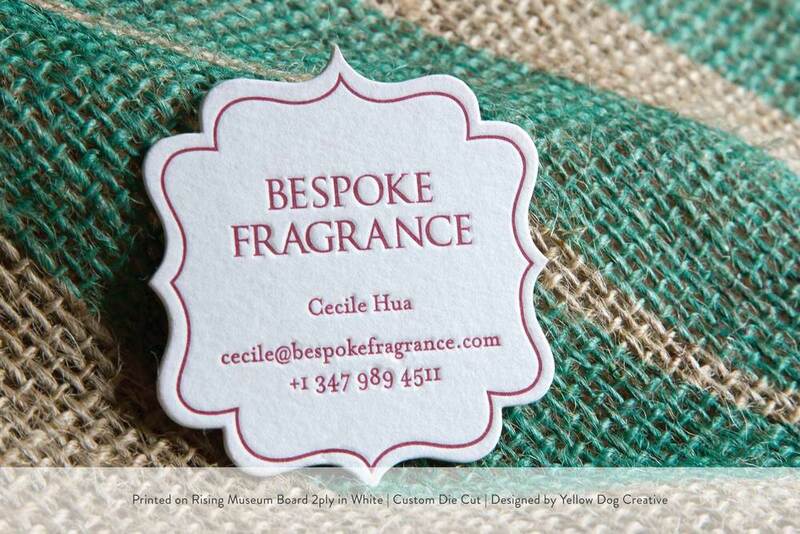 Shed Letterpress is happy to design a business card, announcement, or invitation just for you! First, contact me to discuss your design needs. You will receive a response within 48 hours to set up a consultation about your project, in person (if you're local), or via phone, skype, or email - whichever works best for you. During our consultation, I will ask a variety of questions about the overall feel of the project. It’s great to start with some visual cues, so have some images of what inspires you at the ready. It is important to take budget into consideration as well. To get a general idea of the investment, you can download our price sheet for basic stationery sizes here. Business cards will be quoted on an individual basis. After we’ve had the chance to talk and assess your project, I will contact you with an estimated design fee (starting at $250). This fee covers a first round of drafts with four initial design concepts, as well as three rounds of edits and pdf proofs. Once we have finalized your design, I will create a final estimate for the production of your design. Pricing is based on order quantity, paper stock, number of colors used, and sides printed. We request a 50% deposit to begin work. The remainder of the payment will be due on delivery. Custom design times can vary. I will do my best to provide you with a working timeline following our initial consultation. 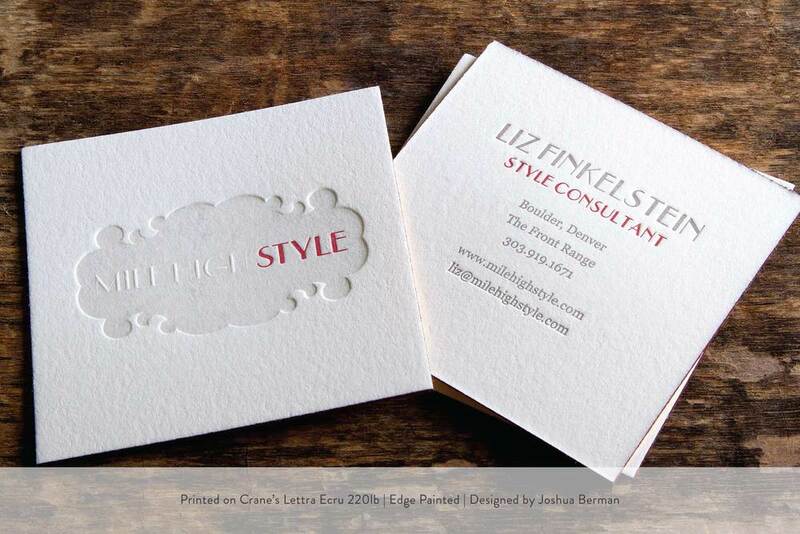 Shed Letterpress offers commercial printing services to designers nationwide. We offer the following services: letterpress printing, foil stamping, die cutting + scoring, edge painting, digital printing, and project management. Please contact me about your project using this handy form. You will have a response within 48 hours. 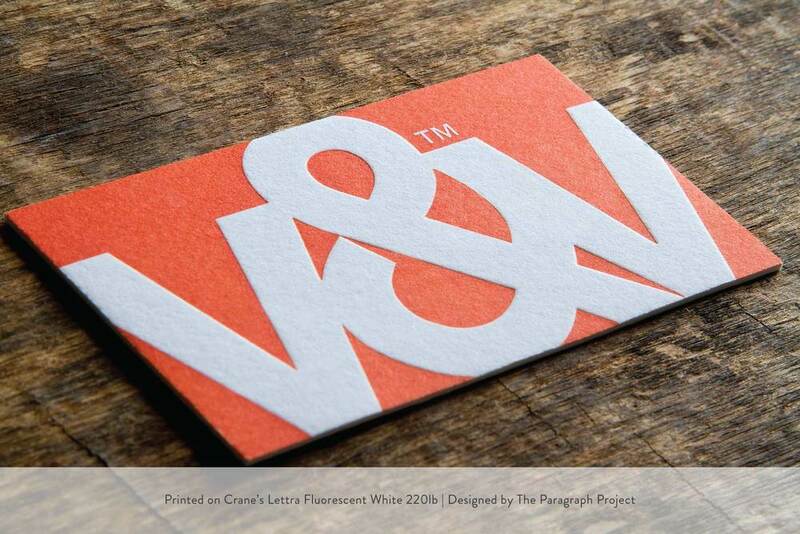 Take some time to determine if your project is letterpress appropriate. The following links here, here , and here should give you a good idea of our capabilities. To get a general idea of the investment, you can download our price sheet for basic stationery sizes here. Business cards will be quoted on an individual basis. We love weddings at Shed Letterpress, so much so that we started an entirely separate company dedicated to them! Union Press & Paper has a variety of customizable designs perfect for your big day, as well as fully bespoke packages. If you have designed your own wedding invitations, we’re happy to print those, too! Take a quick peek at our our price sheet for basic stationery sizes to get an idea of the investment, then contact us about your designs. We offer the following timeframes for print production. Combined methods: projects combining any of the following on any one piece - letterpress, foil stamping, digital printing, edge painting, edge foiling, or die cutting - will take 3-5 weeks from receipt of final files and a 50% deposit.